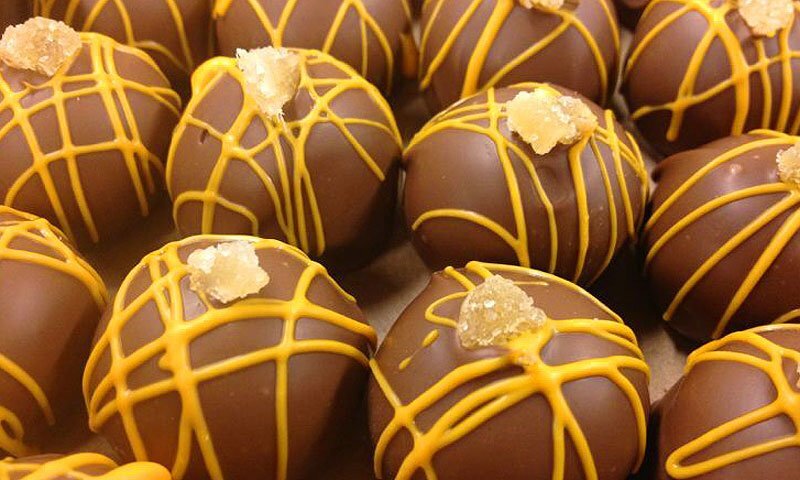 Stop in this St. George Street shop for tasty chocolates, fudge, caramels, gelato, and more! Next to the Spanish Bakery. 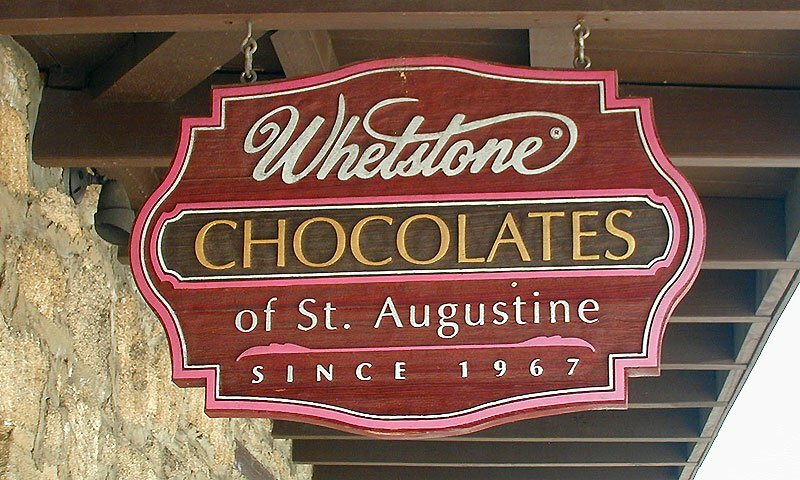 Whetstone Chocolates in St. Augustine has been owned and operated by the Whetstone family for nearly forty years. This family-run business continues to offer hand-made, delicious chocolates and other treats including their original solid chocolate gators and dolphins. Whetstone Chocolates offers a great variety of tasty desserts while visiting the nation's oldest city. Enjoy their boxes of chocolate seashells, truffles, white/milk chocolate dolphin pops, gator pops, fudge, cordial cherries, assorted caramels, and even gelato. 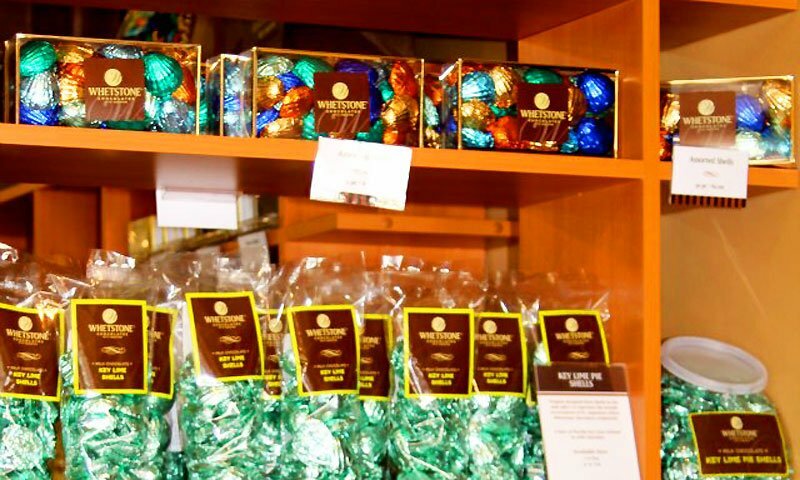 Whetstone Chocolates on St. George Street in historic downtown provides just the thing for your sweet tooth. 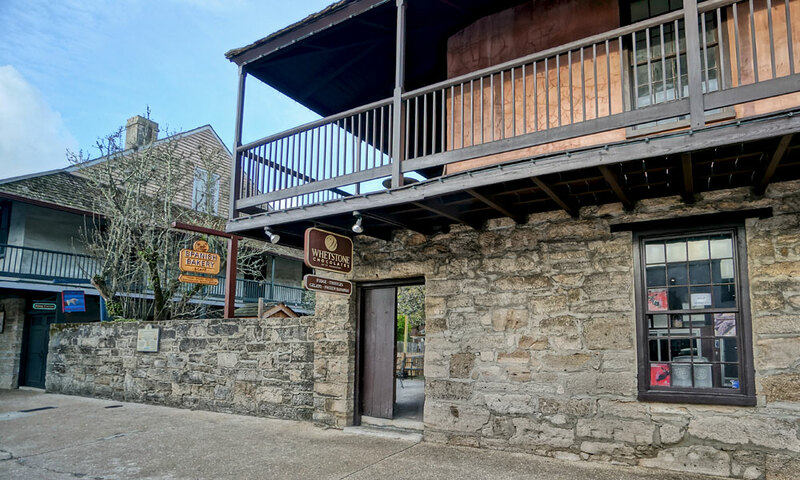 Whetstone Chocolates is located in the Historic District next to the Spanish Bakery. Be the first to Review Whetstone Chocolates: St. George!